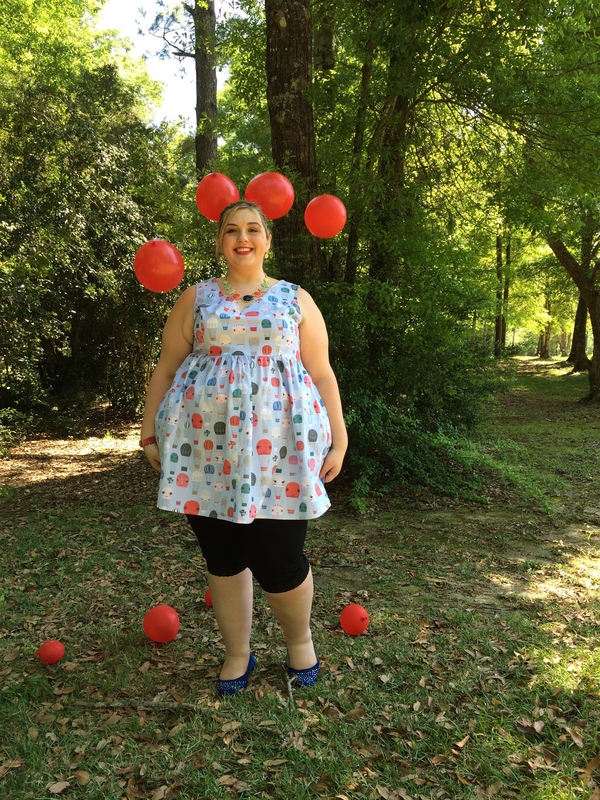 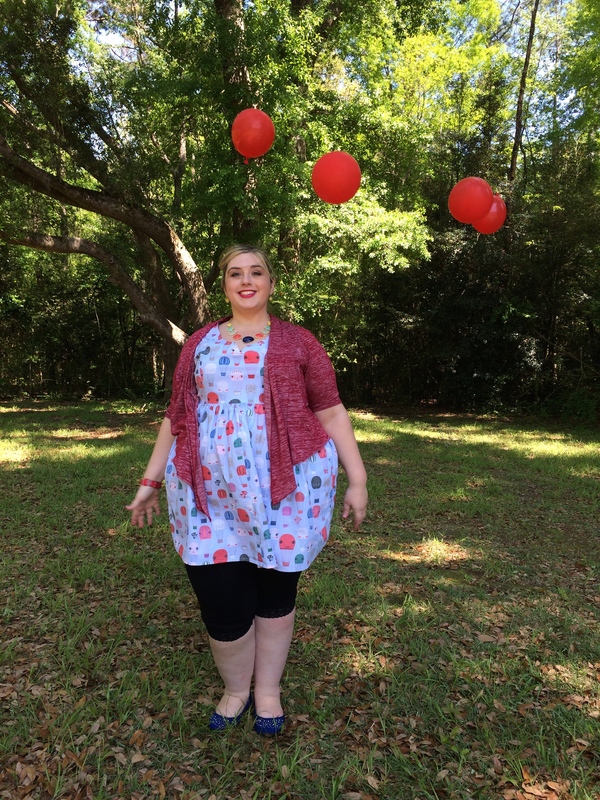 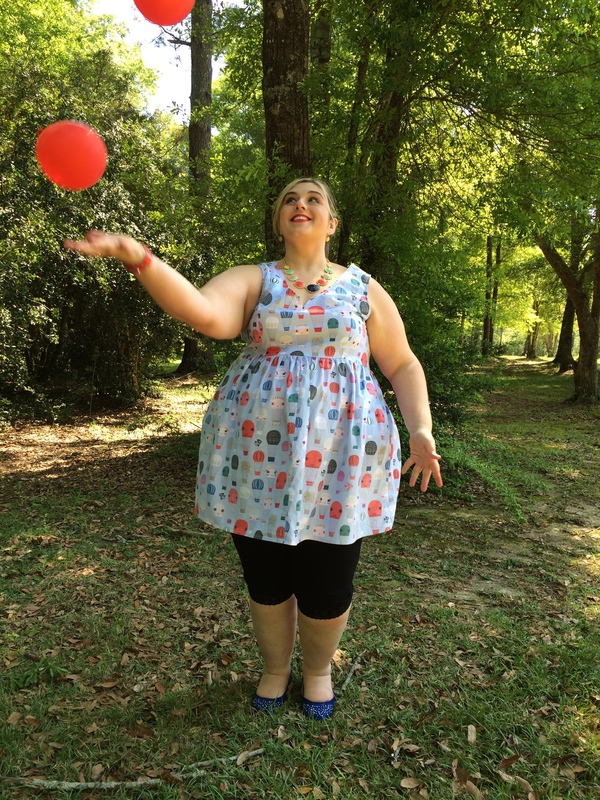 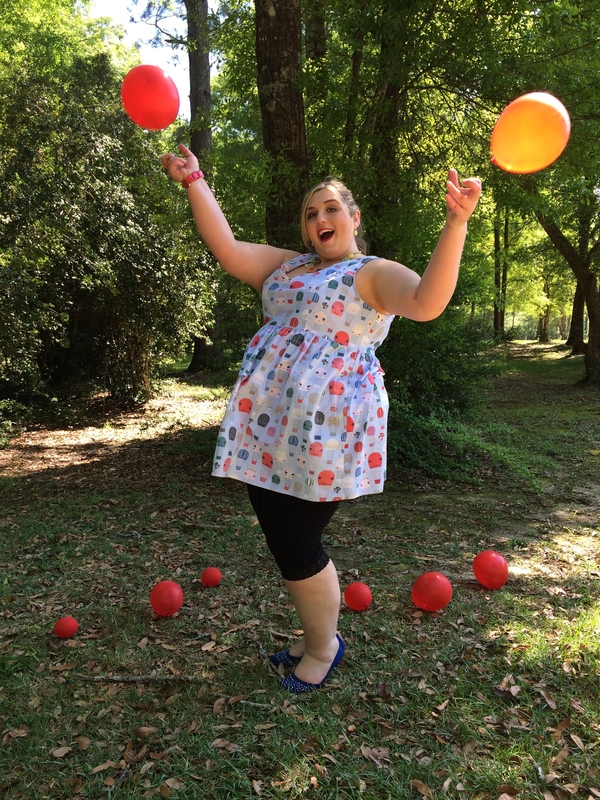 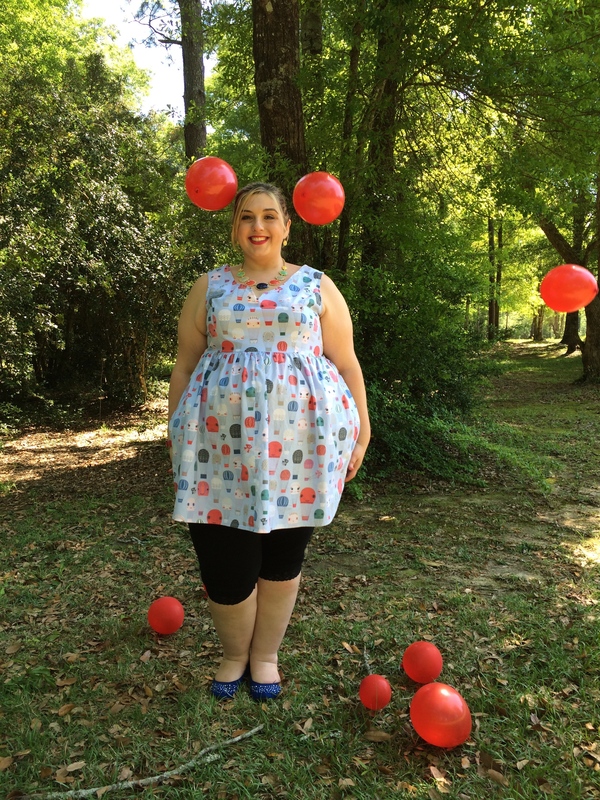 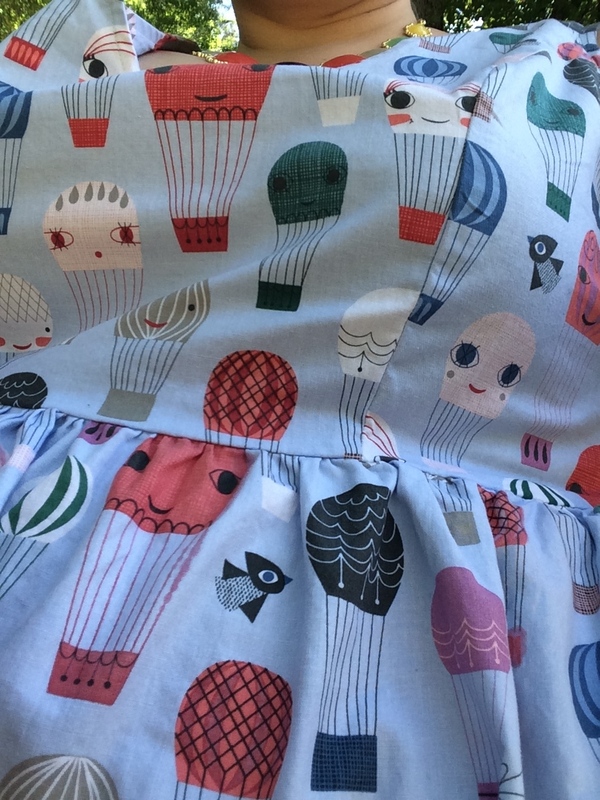 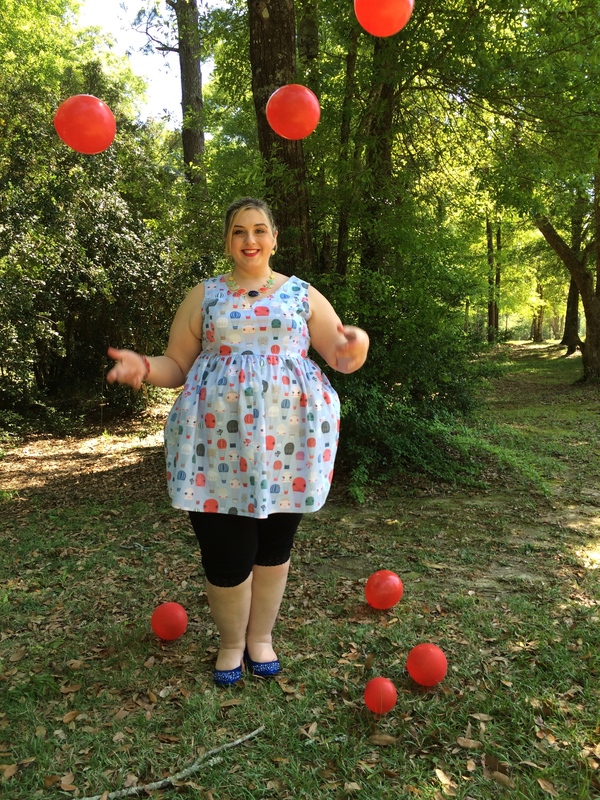 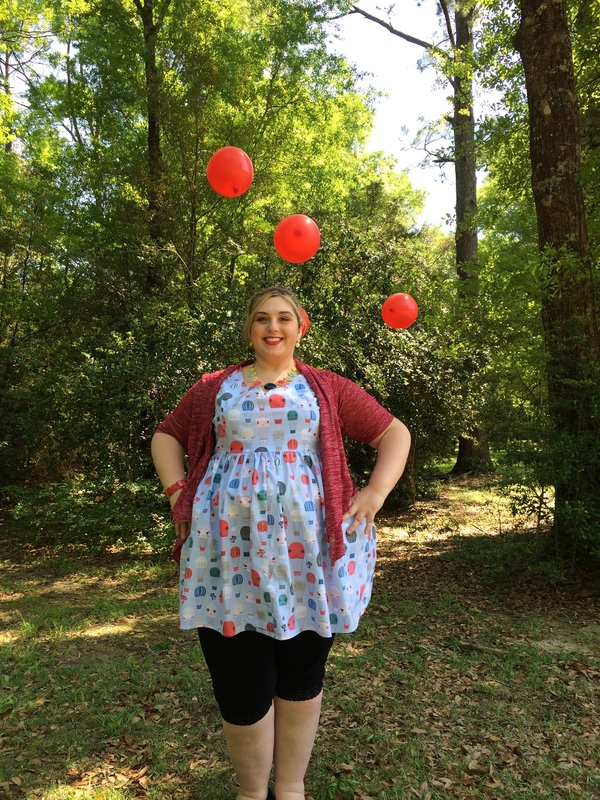 The Air of Adorable dress is pretty popular on Modcloth. 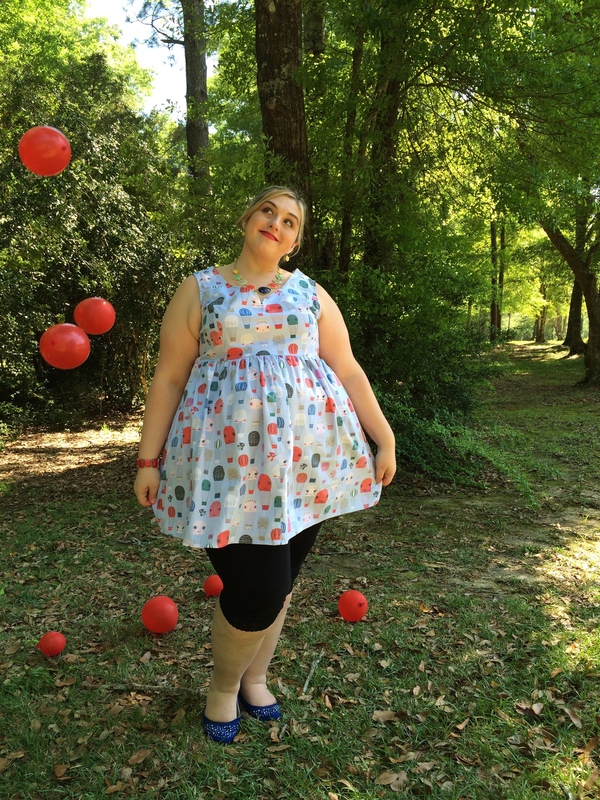 There are tons of Style Gallery and product review pictures on their site. 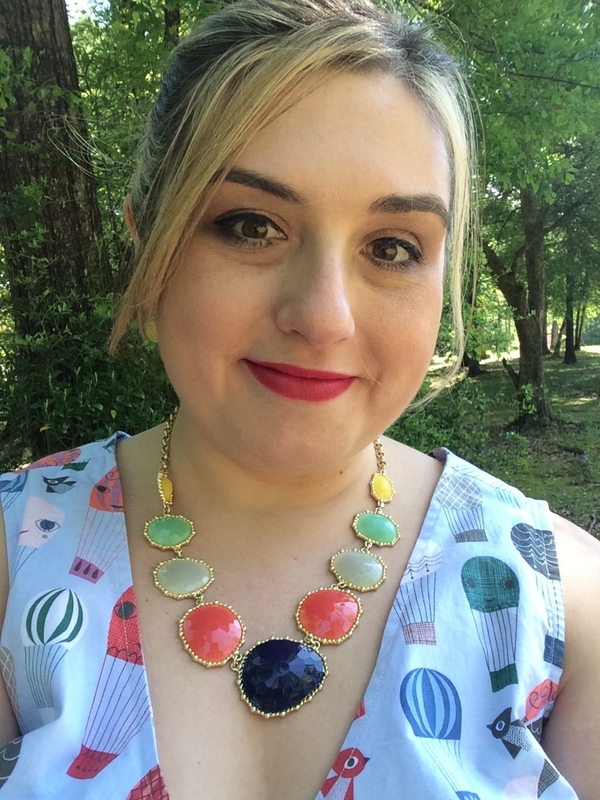 I followed a tip from ModStylist Chelsey, and paired it with a bright statement necklace. 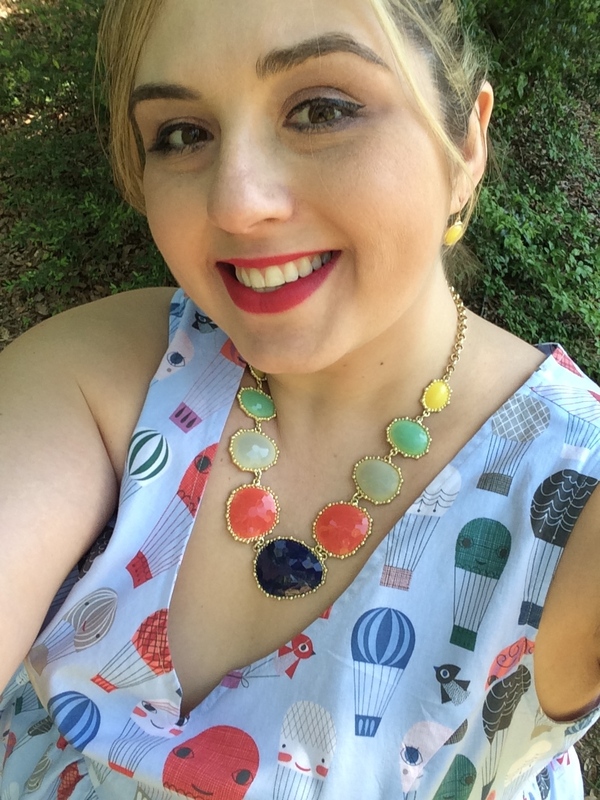 Mine is from Columbia Street Mercantile.